$119.99 annual membership with a 7 day free trial! Get streaming access to our entire catalog of self-treatment videos. 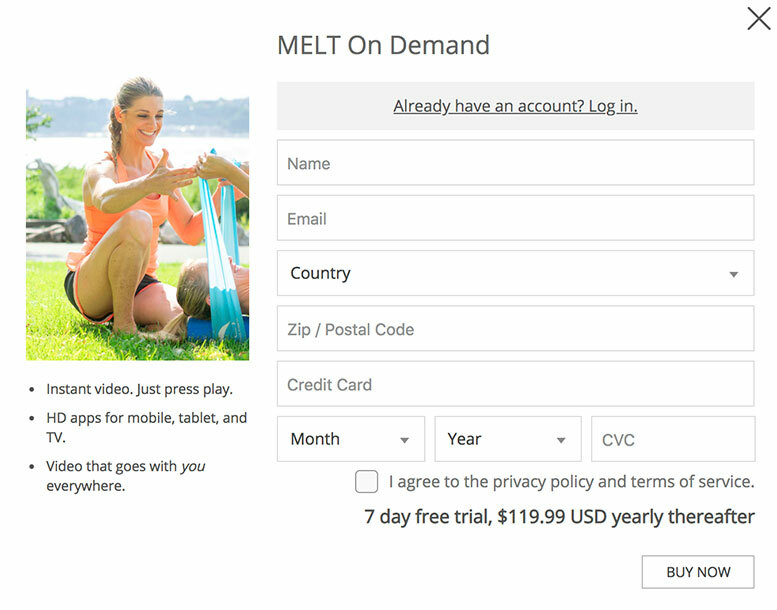 Featuring customized treatments and streaming classes for MELTers of all ages and levels, MELT On Demand offer unlimited self-care anywhere! There are Getting Starter videos for New MELTers and a variety of sequences, custom maps and classes for experienced MELTers. 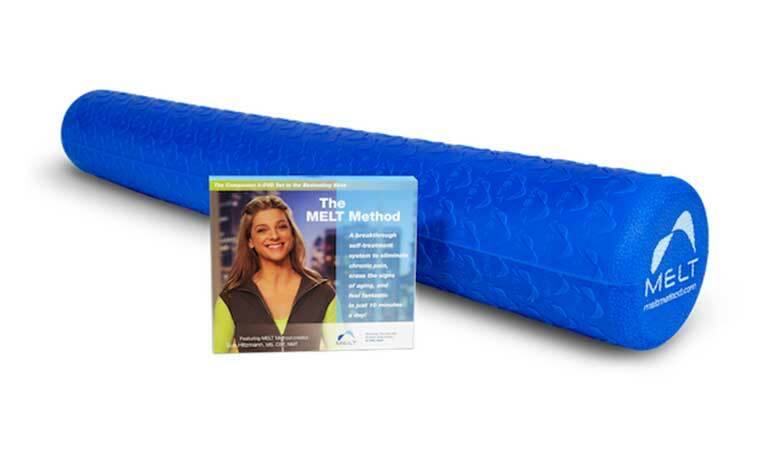 I appreciate you buying through this link to fund my ongoing MELT instructor training. 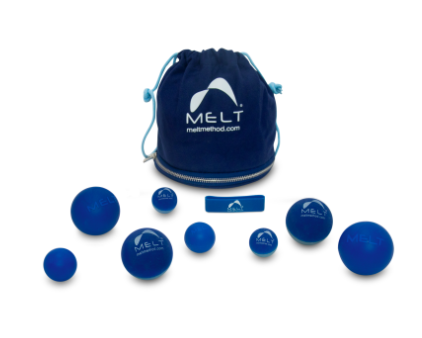 Shop the MELT Method Store! Want to look at all the products and options the Store has to offer? Click here! I recommend this because it includes everything you need for your Hand and Foot MELT needs. It has two of each sized ball so you can MELT with a friend! 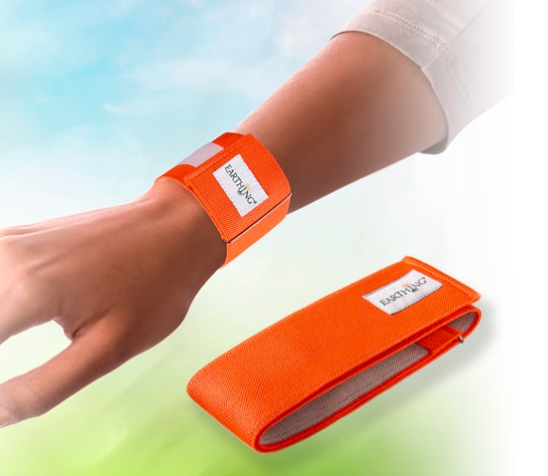 It also has flash cards with basic instructions and the maps of the pressure points for both the hand and the foot. I recommend this DVD because it allows you to follow along with Sue Hitzmann. There are a variety of treatments ranging in length and depth. Using this DVD will help you gain enough repetition to do your treatments from memory! 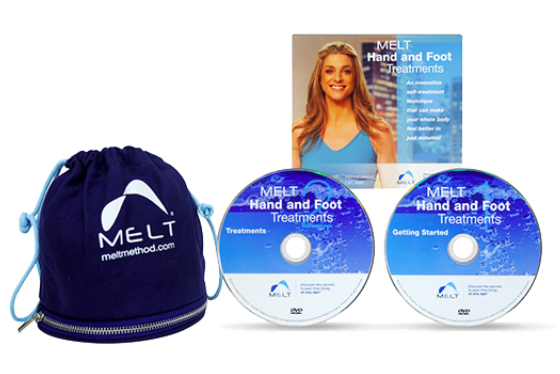 Save $10 when you buy the ball kit and Hand and Foot DVD together! 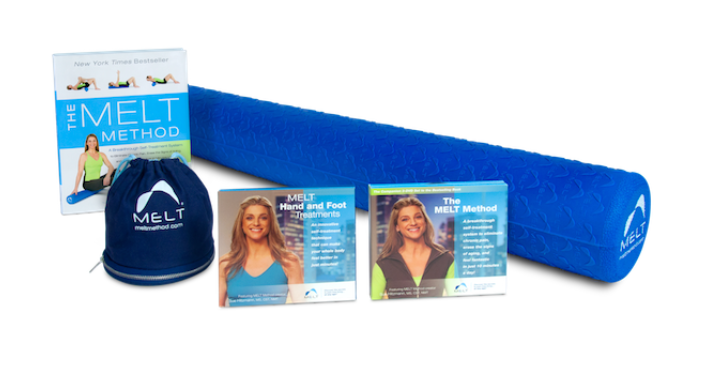 Save $10 when you order the Soft Body Roller and the 3-disc MELT Method DVD together! If you LOVE the MELT Method and know that this form of Self-Care is to be a primary tool in your toolbox, this is the kit for you! It includes the balls for Hand and Foot treatments as well as the full roller and both DVDs. 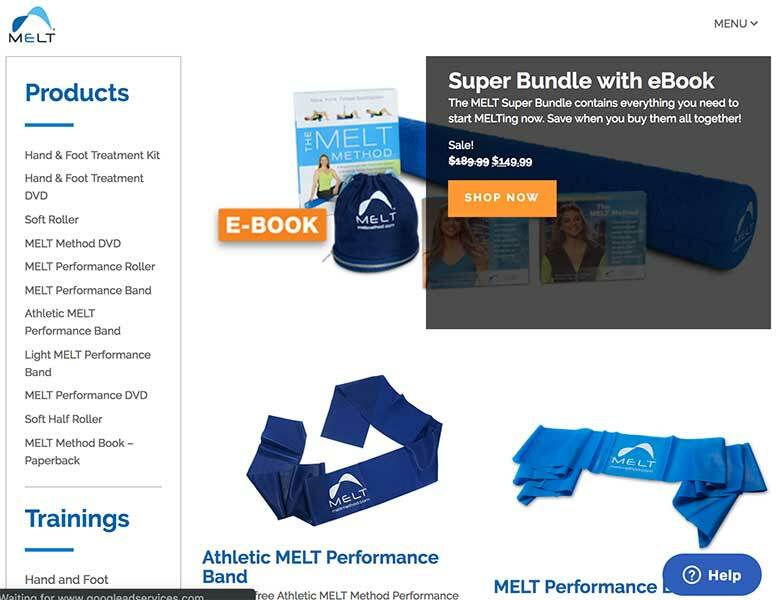 The MELT Method book is part of this bundle and you may choose from a hard copy or e-book. 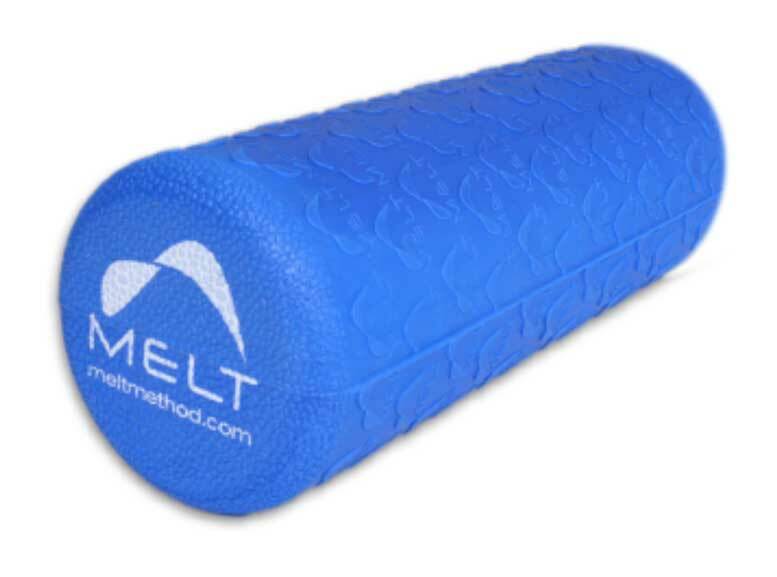 The MELT Soft Half Roller is specifically for the techniques of the MELT Method for MELTers with balance issues and people with scoliosis. 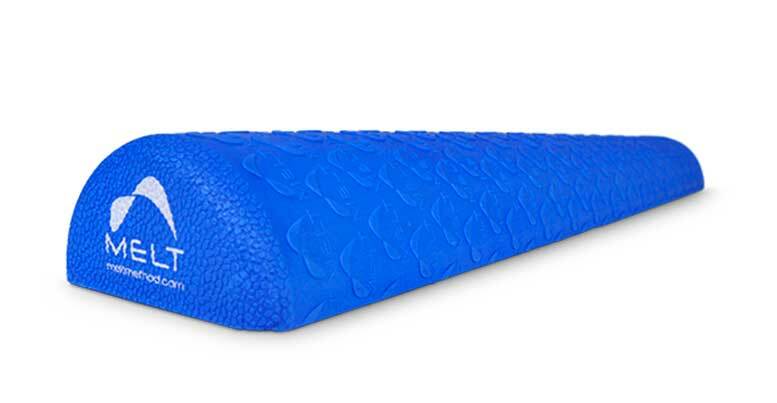 One side of the roller is flat and this positively changes how your spine relates to the roller. 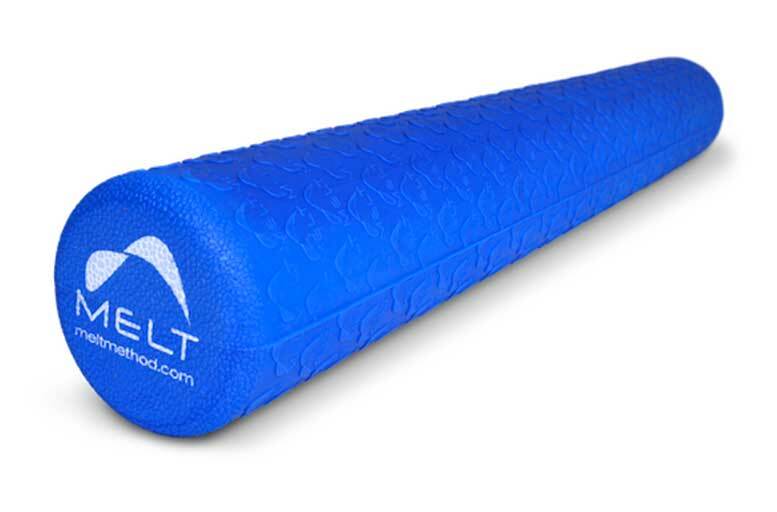 The 16-inch-long MELT Performance Roller is perfect for travel purposes! Essential oils can be used for a wide range of emotional and physical wellness applications. They can be used as single essential oils or in complex essential oil blends depending on user experience and desired benefit. Want to learn how to use essential oils? 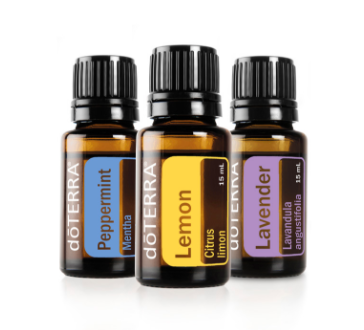 Visit my dōTERRA page to learn how to safely use dōTERRA essential oils.